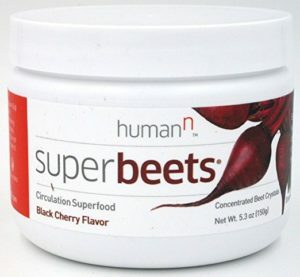 Radio and television listeners can take advantage of an exclusive deal to purchase HumanN SuperBeets As Seen on TV at www.yoursuperbeets.com. The primary offer is customers can receive a free canister of SuperBeets after first purchasing 2 canisters for a price of $79.90. Another deal available to customers is they can receive 2 free canisters after purchasing 4 canisters for $149.90. Both offers come with free bonus items which are a copy of Beet the Odds book, nitric oxide indicator strips, and free shipping. Visitors can purchase Superbeets from www.yoursuperbeets.com or buy a single canister from Amazon.com. 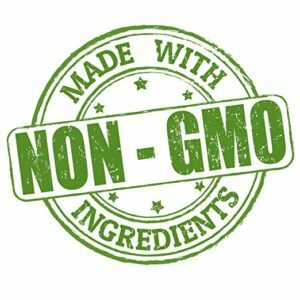 HumanN offers customers a variety of beet related products.